Everything I wrote in this blog has been a LIE!! Today is the last day of my 90 meetings in 90 days journey. The last three months have been amazing. Many miracles happened. This has been a great time, clarifing existing relationships, investigating new meetings and meeting new people and really learning more about my Higher Power, AA and me. This blog is like having a conversation with myself every day reminding me of how incredibly lucky I am and what I need to look at and work on. I am so grateful for the people that have come back into my life after problems or disagreements and the ones who stay no matter what. We are meant to be. Life is an unending circle. Super happy me! 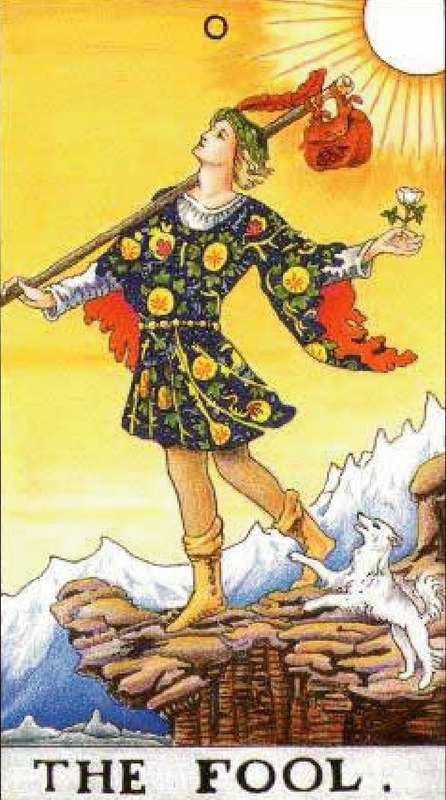 The Tarot card for my birthdate in January is the Fool. We all celebrate the Fool today!! Clarity and deep understanding are gifts of going to meetings. Adding more AA meetings has been wonderful for me personally. Fools are happy-go-lucky spirits who never know when they are breaking the rules. AA fits me so perfectly. 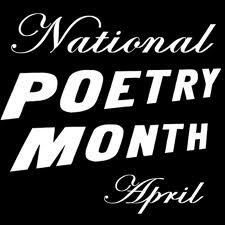 Every thing feels original and new even though I have heard the same literature spoken for 21 years. I can break all the rules, recreate appropriately as each situation occurs, as long as I follow 12 simple steps and don’t drink one day at a time. Thanks to the founders and members of AA, many of us will live useful lives, being part of the solution, not the problem. Tradition dictates that the pranking period must expire at noon on April 1 and any jokes attempted after that hour will bring back luck to the perpetrator. In addition, any who fail to respond with a good humor to tricks played upon them are said to attract bad luck unto themselves. The Fool can represent the desire for rebirth, or making a new start to life, but with the proviso that the future path is not mapped out. The Fool is Nothing and Everything. It is the Empty set that contains all within it. The Fool is associated with fertility and the primal energy of Spring with the connotations of birth, rebirth, and transformation. The Fool is all about avoiding the common path that everyone treads. It is finding new viewpoints, new ideas, shocking concepts, beliefs, or views. If you desire something different, a fresh start, the Fool is for you. The Fool represents crazy wisdom that shocks the listener into new states of consciousness. The Fool is an indescribable state of consciousness that works on impulse. It can never allow an external influence – everything is from within. Carpe diem – seize the day! Ain’t your fool no more….